After attending the MOGA 2014 Mega-Event in Ohio, my wife and I were driving through Kentucky on our way home. I opened the Geocaching® app to search for caches along our route when I caught sight of a ton of T5 caches. I mean a boatload of them (pun intended because they were the kind that required a boat to find). They were on creeks, rivers, and lakes. So many of them! I’d never seen anything like it. Alas, I had no boat. No kayak. No canoe. No watercraft of any kind. I pondered the boat idea upon returning home. Impulsive as I may be when it comes to geocaching, I know enough not to immediately drop hundreds or thousands of dollars on a watercraft. So, I dipped my toe into water caching by tagging along on a lake outing with a friend who owns an extra hardshell kayak. I loved it. Still, I wasn’t quite ready to make a huge investment. Instead, I purchased an inflatable kayak for around $75. There was a lake not too far from home with both an EarthCache and a Traditional cache that each required paddling. Before long, I was on the water in my new kayak. It was so much fun. As I zipped around the lake gathering EarthCache information, I wondered why it had taken me so long to discover the joys of kayaking. 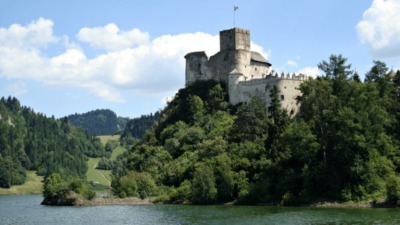 I then set sail for the island with the Traditional cache and was just 500 feet from it when I heard a hissing sound. Part of me hoped a snake had hitched a ride on my vessel because the alternative was a leak in my brand new kayak. Alas, it was a leak. It wasn’t the smartest decision I ever made, but I continued on course for the island. (C’mon, I was only 500 feet away!) I made it safely, found the cache, applied a crude patch to the tiny hole in the inflatable, and returned to the dock. All’s well that ends well. 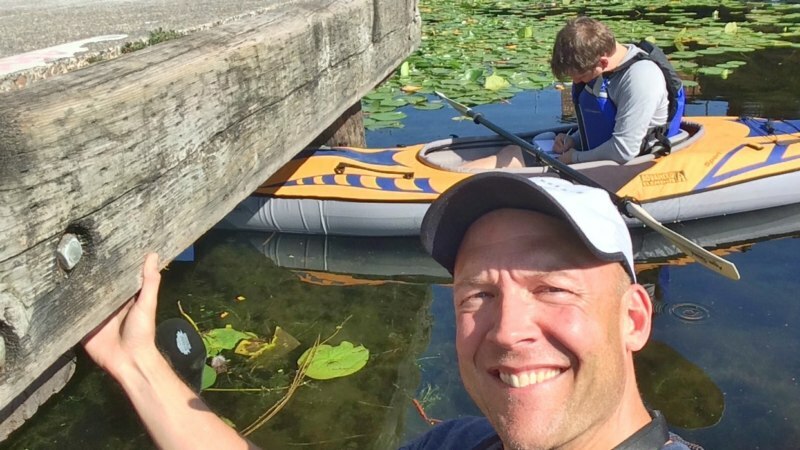 Despite the minor issues with my maiden voyage, I was hooked on paddle caching and bought a hardshell kayak a few weeks later. I’ve since found a few hundred caches on water. 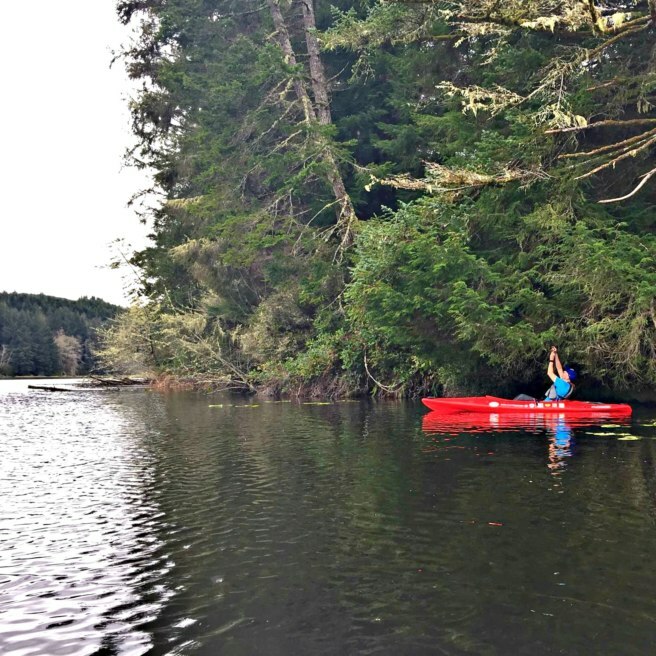 I’d like to share a few things I learned about paddling as it relates to geocaching. 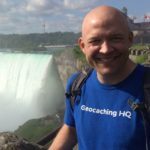 Perhaps my experiences will help you if you’re intrigued by water caching. The internet is full of articles detailing the pros and cons. For me, it boils down to inflatables being far cheaper and more portable (when deflated, an inflatable kayak easily fits in your car), whereas hardshells are easier to maneuver and significantly more sturdy. I often suggest people start with an inflatable, see how they like paddling, and then perhaps upgrade to a hardshell. I’m mostly skipping past the question of whether to consider a motorized or non-motorized watercraft. For geocaching purposes, non-motorized is usually the way to go. 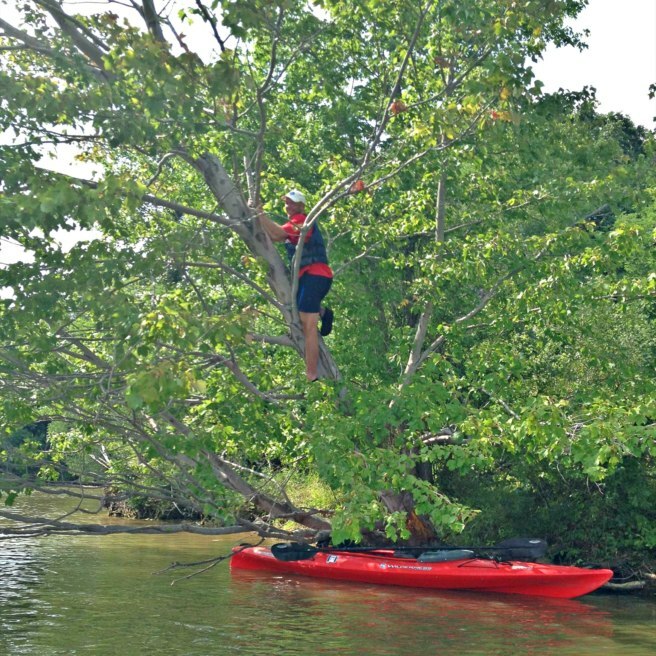 With a kayak or something similar, it’s easier to navigate into tight places. Plus, you can portage through shallow water. 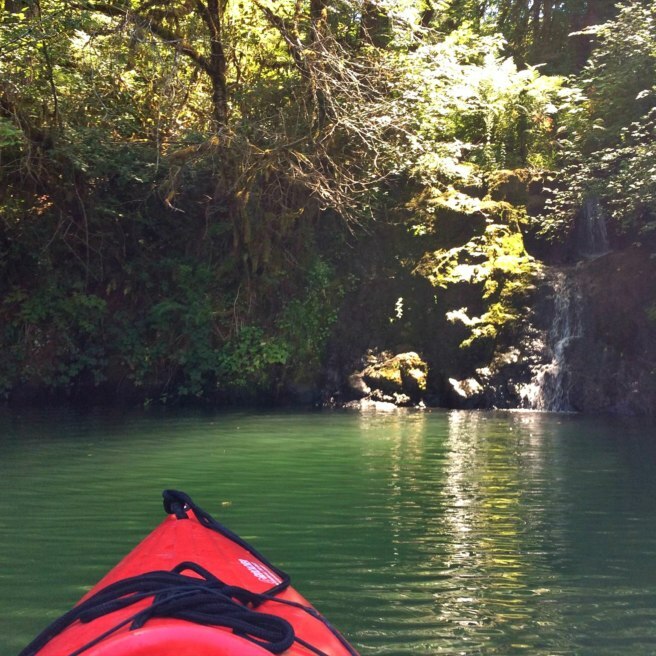 There’s a lot more to it than just a kayak and a paddle. If you buy a hardshell, you’ll need to carry it on your vehicle. 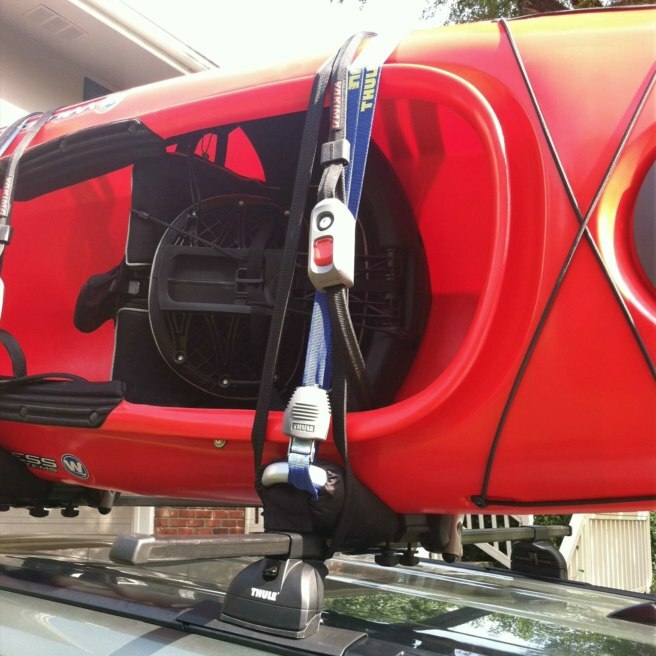 I’ve got two kayak cradles attached to a roof rack. The kayak rests in the cradles. I then secure it with two load straps, two locking cargo straps, as well as tie-down ropes on the bow and stern. (Of course, the required equipment will vary depending on your vehicle.) If you’re traveling a long distance, stop every so often to check the ropes and straps. Also, when you return home and pull into your garage, don’t forget there’s a kayak on top of the vehicle. I forgot once. You’ll need a personal flotation device (PFD). I hope that’s obvious. Bonus points if you can attach a writing device to your PFD. You’ll want a dry sack to carry your stuff. You may decide you need gloves. 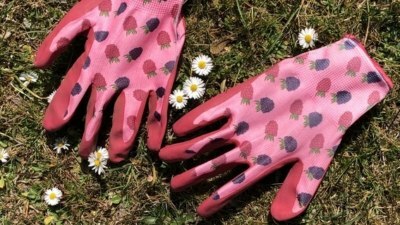 I like to wear gloves because my hands fatigue more quickly without them. I repurposed some old biking gloves, but there are fancier options. Lastly, I wear water shoes, which come in handy if I need to step out of the kayak or portage through a shallow area. Again, the internet is full of water safety tips. I can’t cover everything here, but please do your research. The biggest no-brainer is to wear a PFD. 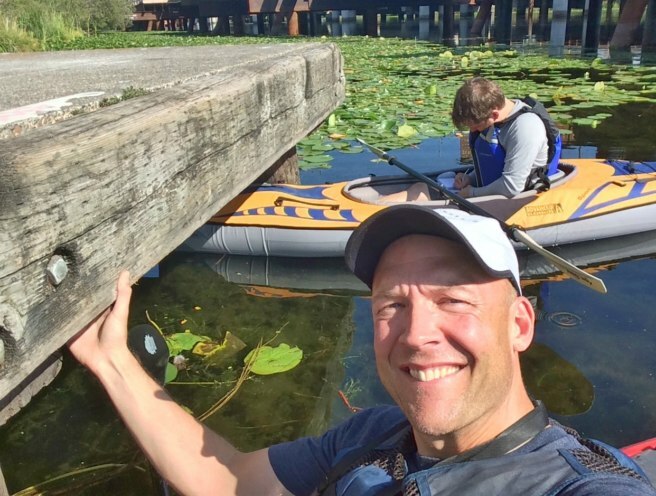 Besides the usual safety tips, there are additional factors to consider when geocaching on water. Target a lake for your first water cache. Don’t get me wrong, caching on a river can be a blast. But lakes are generally much calmer. 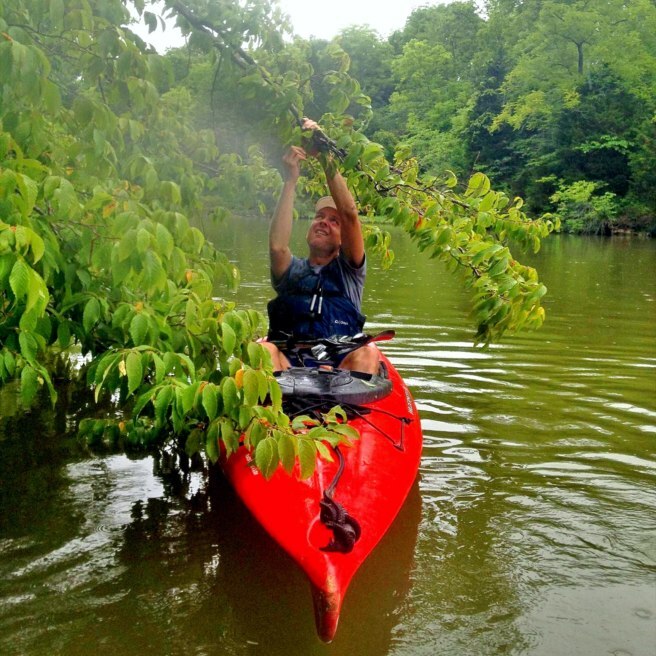 You can take your time getting familiar with paddling and with finding/retrieving caches. Later, you can consider rivers and streams. But let’s save the ocean for a different blog. Make sure your GPS or phone is attached to something. You know how you freak out when you drop your device on the ground? You’re gonna freak out a lot harder when you drop it in a lake. Skip the freaking with an attachment. Don’t be a hero. I’ve come across caches that were very difficult to reach from my kayak. It could be the CO was taller than me, or they placed the cache while in a taller vessel, or the water level was higher at the time of placement. I’ve overreached and fallen out of the kayak. I’ve capsized on a river when I misjudged how fast I was approaching debris. Don’t be foolish like me. Know your limits and cache accordingly. Night caching is fun on land, but it’s dangerous on water. I’ve never set out to paddle cache in the dark, but I’ve misjudged time and found myself too far from shore when the sun set. That was dumb (and scary). 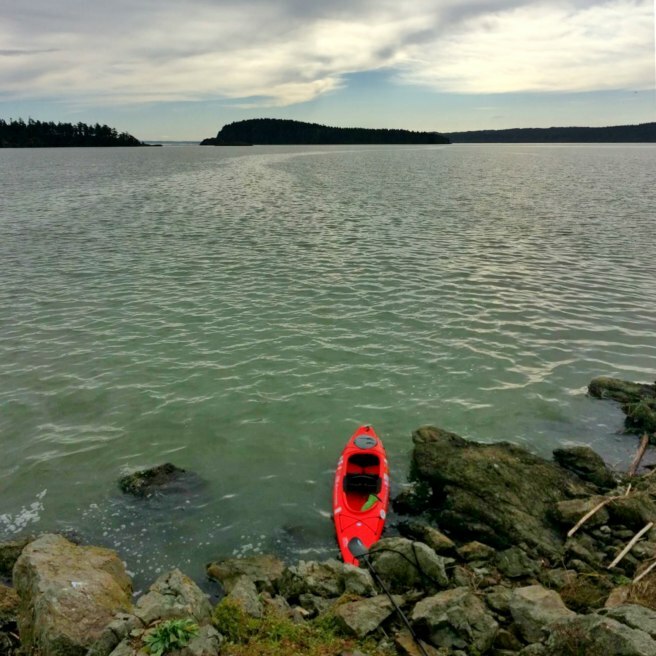 Paddle cache with a buddy, or at least tell someone where you’re going and check in regularly. I’ve done it both ways and it’s just so much safer to have someone with you. You better believe I would’ve liked to have had a friend along on those times when I capsized! How does a geocacher find “water caches”? 4. Where to find water caches? They don’t have their own cache type, so searching for water caches is an inexact science. I usually start with filtering for T5 caches, map the results, and look for what’s on water. Occasionally, a water cache is rated T4 or T 4.5, but that’s not common. You can also run a Pocket query for caches with the “Boat required” attribute. Once you’ve decided on a cache to find, it’s a good idea to locate an ideal boat launch. My favorite COs include this as an additional waypoint on the cache page. Otherwise, check to see if previous finders mention a boat launch in their logs. Many waterways are managed by a government entity, so you may find they have a website with boating information. If you have any favorite water caches, I’d love to hear about them in the comments section! 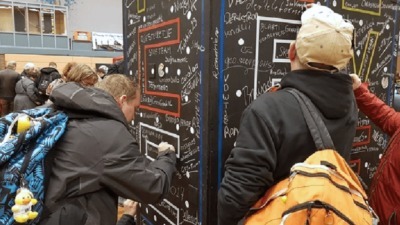 Where will you find your next geocache?